Ear, nose, and throat (ENT) problems are extremely common in kids. Part of that is because many parts of the ENT region in children have not developed enough and, therefore, are apt to not function properly. Another issue that often leads to ENT problems in children is allergies. It’s important to know the most common ENT troubles children face and be able to distinguish if allergies are playing a part in the problem. 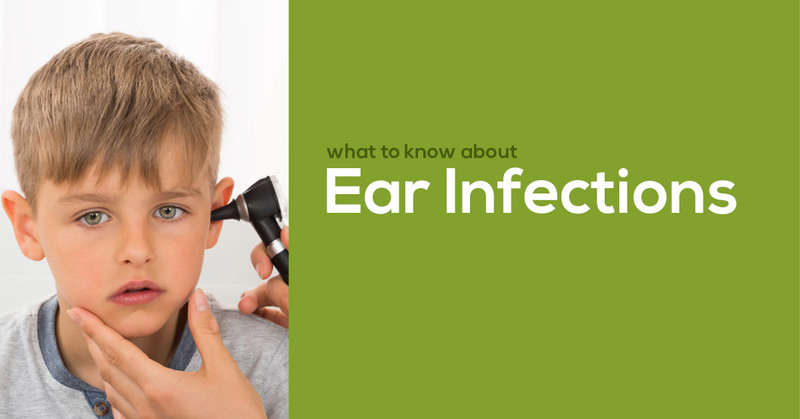 Ear Infections: Most every child at some point is faced with an ear infection. In fact, ear infections in children are as common as a cold. Most ear infections are otisis media, or middle ear infection. Upper respiratory tract infections can make their way up the Eustachian tube and infect the middle ear to cause pain, fever, and even some hearing loss. In this instance, oral antibiotic medications typically help. In some cases, however, allergies can be to blame. If the child is under the age of two, most likely allergies aren’t to blame for any ear infection. But in older children, allergies can lead to fluid behind the eardrum and painful ear pressure. 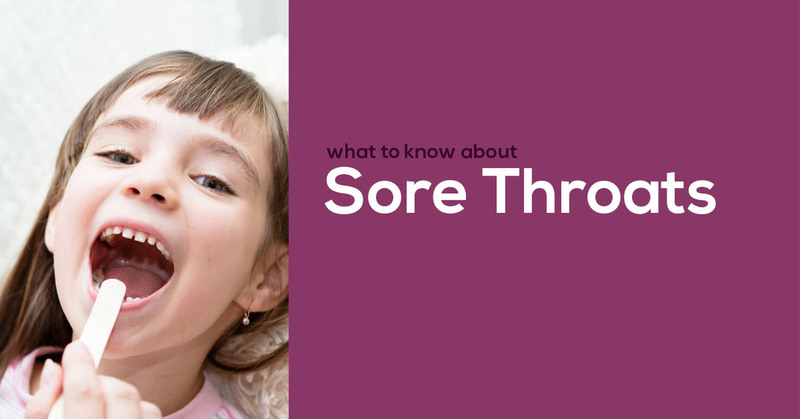 Sore Throats: Two common throat problems in children are tonsillitis and pharyngitis. The difference in the two is that pharyngitis specifically affects the throat while tonsillitis affects the tonsils. Both conditions can lead to infections and inflammation in the throat, and often anti-inflammatory medications can treat them. Sometimes, however, sore throats are simply caused by allergies. Allergies can cause too much mucus to form, causing a post-nasal drip (a nose drip down the back of the throat). 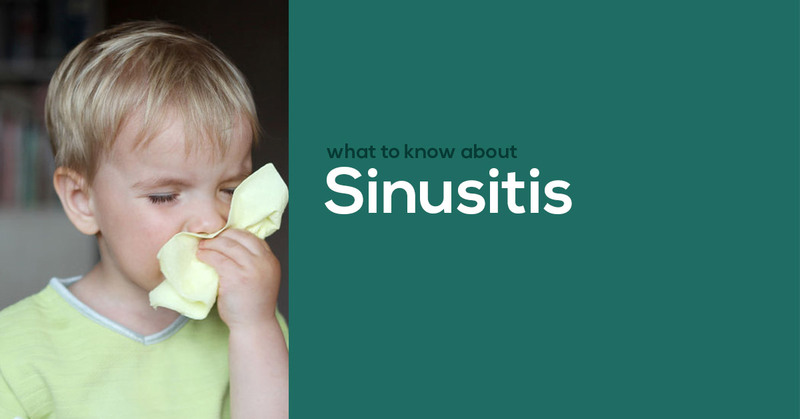 Sinusitis: Sinusitis is typically caused by an infection of the maxillary sinus in children. Typical symptoms are frequent nasal discharge, nasal blockage, and cough, and antibiotics are typically given to treat sinusitis. But if symptoms persist, the underlying problem could be allergies. Chronic sinusitis could also be caused by an allergy that needs to be determined. 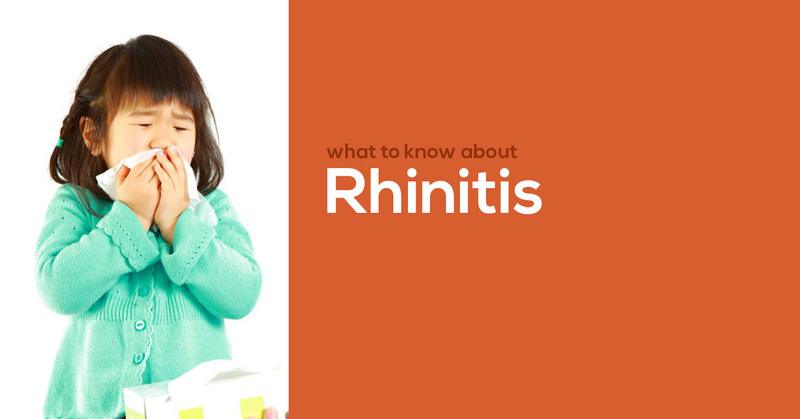 Rhinitis: Allergic rhinitis is commonly referred to as hay fever, and it’s a common ENT problem in children. Allergic rhinitis can be seasonal or year-round, and typically it causes nasal congestion, nasal discharge, sleep problems, fatigue, and skin rashes. The chronic problem can be caused by a number of allergens, both indoors and out, along with certain foods. Overlooking symptoms of ENT issues is a problem. It can lead to not only unnecessary pain and discomfort, but also potential lifelong illnesses. If your child is experiencing any of these problems, schedule an appointment with a member of our ENT group today to get a diagnosis and find out if allergies are to blame. Give us a call today. Click here to schedule your child’s appointment today. Share "Most Common ENT Problems in Children"